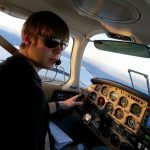 Already have your pilot’s license, but want your Bachelor’s degree? UMA also offers a Bachelor of Applied Science for students who have completed 41 credits of technical training (including flight or military training). That’s more than a third of the way to your degree! Visit our Bachelor of Applied Science page for more information. In September of 2013, the University of Maine at Augusta, in collaboration with Maine Instrument Flight, launched the UMA Bachelor of Science in Aviation program. 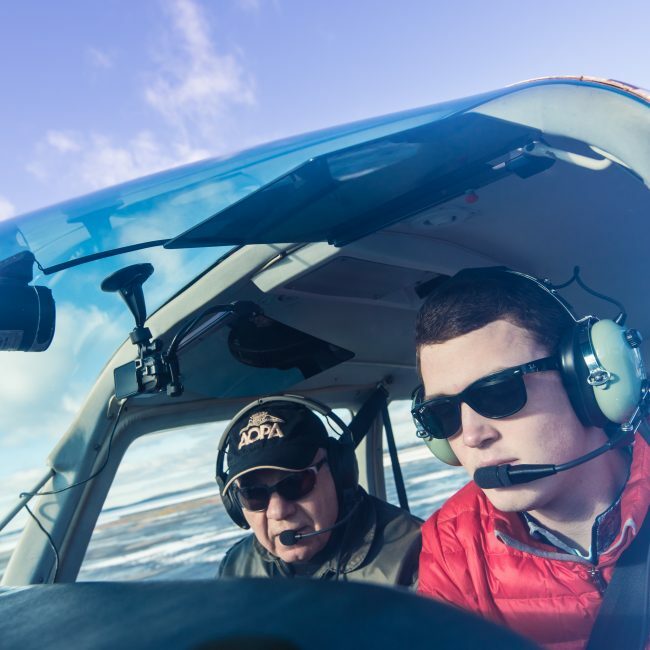 For the first time in Maine, students are able to attain their Bachelor degree and become an FAA-certified commercial pilot under one program. With the growing demand for pilots in this country and abroad, and with commercial airlines preference to hire pilots with a Bachelor Degree, the future for UMA graduates of the Aviation program is sky high. 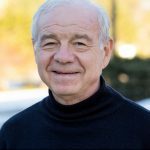 UMA’s BS in Aviation represents a public-private partnership with Maine Instrument Flight (MIF), a highly regarded flight school located in Augusta. Training pilots since 1946, MIF is the only FAA Part 141 certified flight school in the state of Maine that is approved for all courses. Through the UMA program, MIF will equip students with the following four FAA certifications: private pilot in the first year, instrument rating in the second year, commercial pilot in the third year, and flight instructor in the fourth year. Because of UMA’s low public tuition rates, our BS in Aviation is significantly less expensive than comparable programs. Plus, financial aid is available to most students to help offset the costs, and if you’ve served in the armed forces, your military education benefits may pay a portion of your tuition and fees. To further reduce student costs, UMA has also integrated a Red Bird FMX Full Motion Flight Simulator into the curriculum as a tool to supplement student flight time. UMA’s BS in Aviation program is regionally accredited through the New England Commission of Higher Education (NECHE). A clear, unrestricted class 1 or 2 Medical Certificate issued by a FAA-certified Aviation Medical Examiner (AME) is a requirement for admission into this degree program. The Aviation program at UMA has given me top notch flight training in a real world environment. Everyone is very personable and will work with you to make sure you have all the necessary tools to succeed in whatever aviation career you are pursuing. The RedBird FMX Full Motion Flight Simulator is an FAA-approved advance aircraft training device (AATD). Located in the Richard Randall Student Center on UMA’s Augusta campus, students from UMA’s Aviation Program use this tool to learn instrument flying skills in a low pressure, lower cost environment. Current FAA regulations allow logging of up to 20 hours in this device toward completion of an Instrument Rating. The device features wrap-around visuals, a fully enclosed cockpit, quick-change configurations, scenario-based training compatibility and an electric motion platform. The simulator is also available for a fee to the community as an FAA-Certified Advanced Aircraft Training Device. Pilots can use the device to fulfill instrument currency requirements and can also sharpen flying proficiency. The Veterans Administration will not pay tuition for veteran students to take ground or flight training courses to earn a FAA Private Pilot certification. Two courses which were initially required in our Bachelor of Science Aviation have been removed and replaced with electives. A private pilot license is REQUIRED for admission to the BS AVI. VA funding is authorized for the BS AVI now that the private pilot courses have been removed. All students who wish to enroll in the Aviation degree will first matriculate into a Bachelors of Arts in Liberal Studies, pre-Aviation track. Once a student has earned the private pilot license, the student can change degree programs to BS AVI. No VA funding will be authorized for AVI 141 Private Pilot Ground and/or AVI 142 Private Pilot Flight training. We have begun the Aviation Accreditation Board International (AABI) accreditation process and expect our AABI accreditation to be in place by 2020. Stay tuned for our progress.